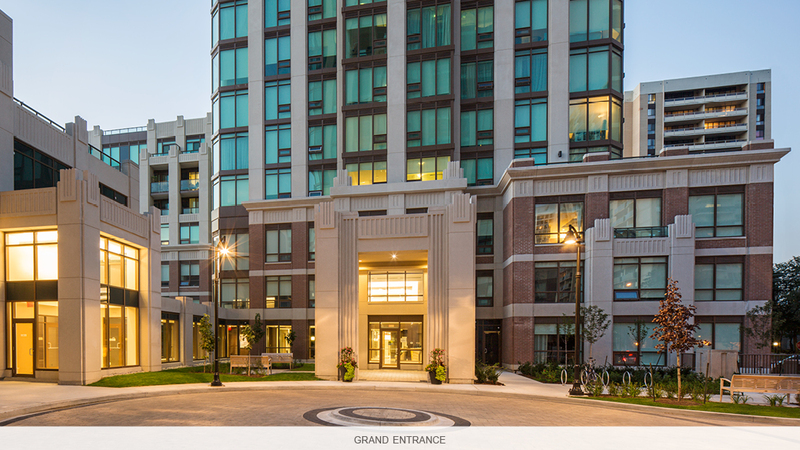 The Heathview is where daily life unfolds with remarkable style, in one of Toronto's most esteemed neighbourhoods. Located on Tweedsmuir Ave. south of Heath Street between Spadina and Bathurst, The Heathview offers easy access to the St. Clair West subway and TTC. Here, two 30-storey towers soar above Forest Hill Village providing spectacular views of the neighbourhood - and the Toronto skyline. Move in now to a new, contemporary suite in an award-winning development that rivals downtown condominiums. The Heathview is the recipient of FRPO's Rental Development of the Year Award for 2015. We look forward to welcoming you to The Heathview.